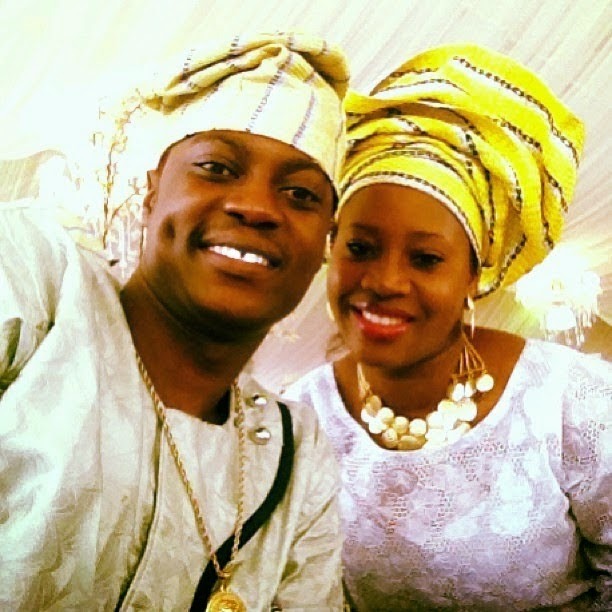 Lanre Fasasi, a.k.a Sound Sultan celebrates his 5th wedding anniversary today, Independence day and the Naija Ninjas CEO is filled with so much loving words for his wifey Farida. and mother of his kids. Awww happy wedding anniversary to the Fasasi’s! It takes a happy husband to appreciate his wife in a society were divorce is the norm.